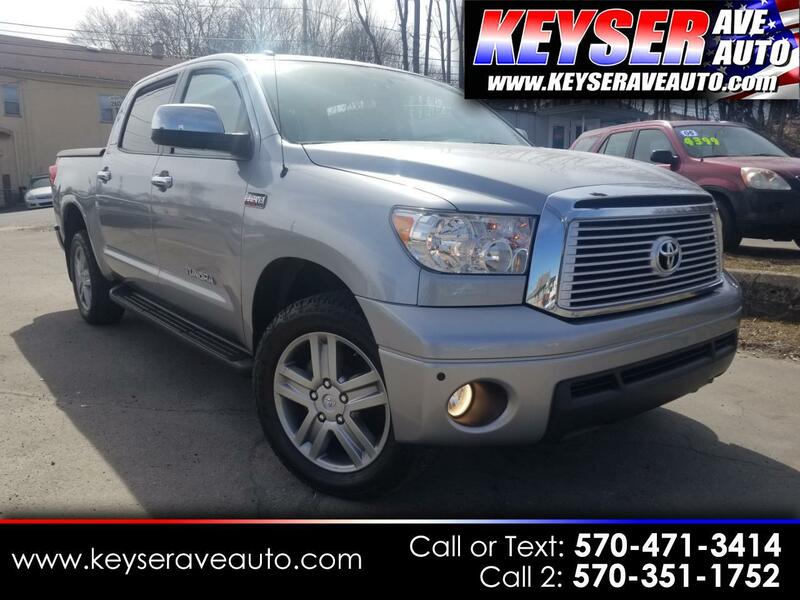 Must see, this Tundra Crewmax Limited is in great condition. Comes with heated leather power seats. Sunroof, Navigation.& much more. Great service records. 1 Owner truck. This vehicle is fully serviced and comes with a warranty. As always, great price right from the start! STOP INTO TODAY FOR A TEST DRIVE.